Are you in need of verifiable and/or unverifiable CPD courses? 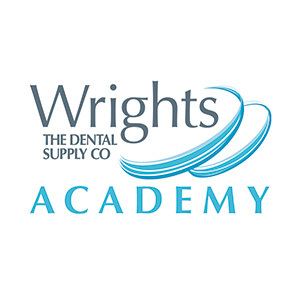 Whatever your requirements for CPD; Wrights are here to help the whole dental team. We are proud to offer you exclusive courses through our partners of leading UK and Global manufacturers. Also to ensure that you are always getting the GDC core subjects covered, we have specially designed courses prepared to you by a team of experts. Our CPD Courses page will not only help you to browse all the latest CPD courses but also events happening in your area. In order to complete one of our online courses you will need to register or login here. All what you need to do is to read the course online, pay just £10! Read each lesson and Answer the CPD questions. Earn your certificate, and claim verifiable CPD hours. Simple! Please Login / Register to take courses. Legal and Ethical Issues – Are you working within the Law?